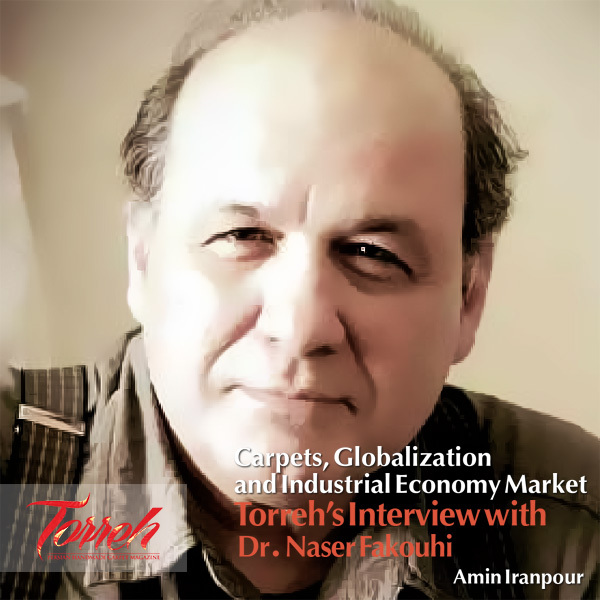 Torreh, Aug 22, 2016, Tehran- The 25th Persian Handmade Carpet Fair launched in Tehran International Fair Complex at the presence of M. Reza Nematzadeh, the minister of Industry, Mines & Commerce, Hamid Kargar, the head of Iran Carpet Center, Esmaeili, the deputy chairman of Industries and Mines Commission of Majlis and the crowd of carpeting activists. 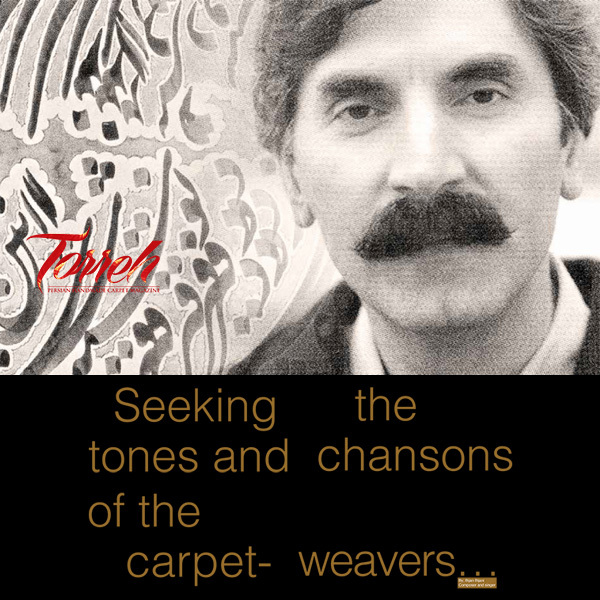 “it is a privilege that Persian carpet reveals its originality in a glance” said the minister of Industry, Mines & Commerce during the inauguration ceremony of the fair while referring to the Persian carpet as “a combination of art and craftsmanship in designing, dyeing, weaving, etc for the past 3,000 years of carpeting in Persian land that has presented Iranian art to the world”. 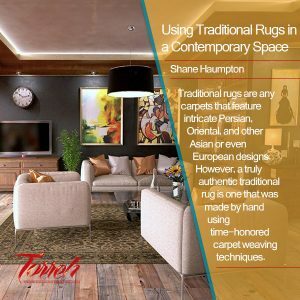 He referred to the problem of copyright for Iranian original designs and patterns which are still imitated by the rival countries, while adding “those customers acquainted with Persian carpet have a preference for its quality over other products in the market”. 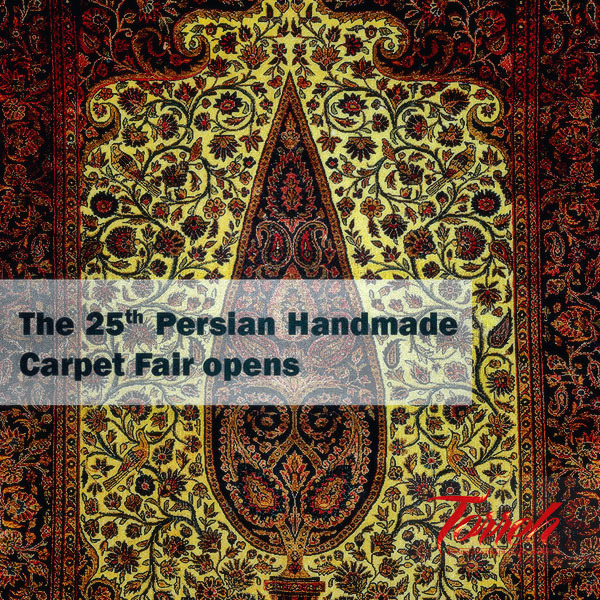 The Persian carpet fair has been launched inside 20 halls within a 30,000 Square meter area for seven days. 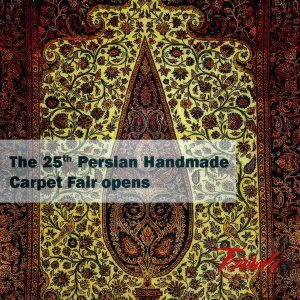 More than 700 stalls are dedicated to the merchants, producers and other carpeting activists in Iran presenting their products. 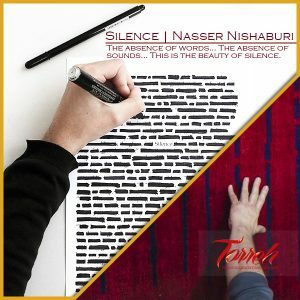 More than 60 merchants from different countries are the guests of this event.